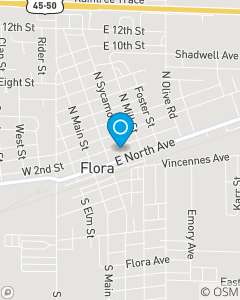 North of the Flora Post Office on Sycamore St.
Providing Insurance and Financial products. Manage the risk of everyday life. Help you achieve your dreams.